Supply advantages: every product sold online of FirstSing global information supermarket will be uniformly produced by a designated OEM factory. Low prices: the price of every product sold online of FirstSing global information supermarket will be uniformly ex-works prices. 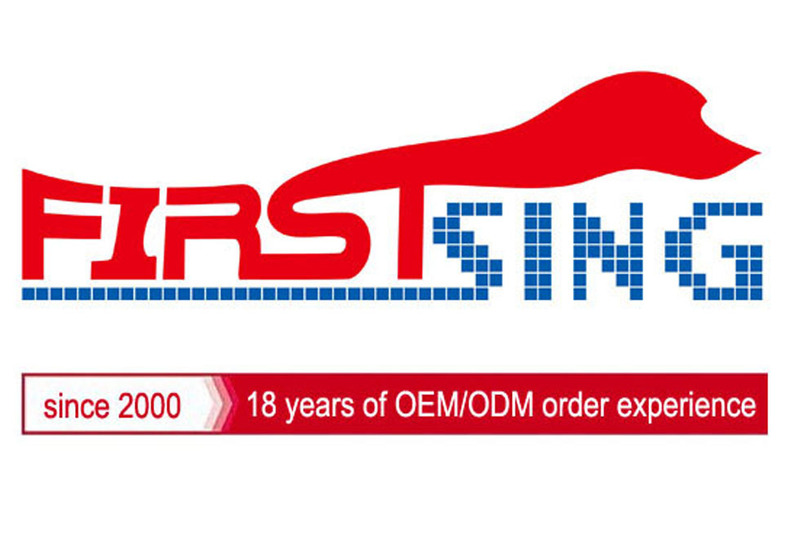 Quality guaranteed: for every product sold online of FirstSing global information supermarket, the quality will be uniformly verified and guaranteed by head company. Featured products: FirstSing global information supermarket publish every day the latest products for consumers to choose. Ad support: head company offers distributors uniform investment ad-support and special ad-support, and create powerful investment platform for distributors to ensure that distributors sit back and enjoy. 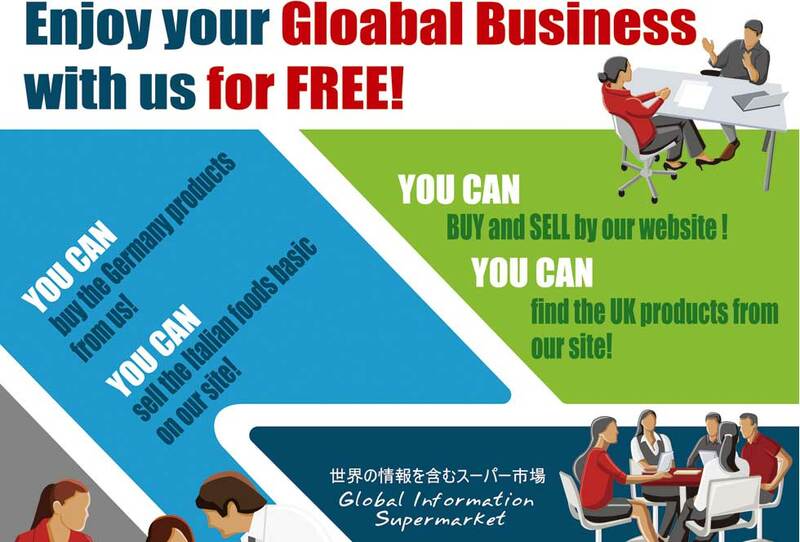 Professional services: FirstSing global information supermarket’s every product sold online will be localized by local distributors. And the distributors will provide the most professional services. Monopoly business: once establish a distributor in one region, head company can not develop other distributors in its agent zone. The distributor possess monopolistic management rights in its distribution zone. The distributors can proceed exclusive monopoly operations online or offline without disturbs. They can develop business in multi-faceted and multi-channels. The same product, only one display page; the same region, only one exclusive distributor. Invest in small, start steadily, achieve quickly: just simply register, the distributor can have his own special shop, thousands of products supply and excellent local shopping district. Multiple incomes: distributors can obtain mall profit incomes, city-wide information incomes, subordinate branch shop self-support products profit incomes.